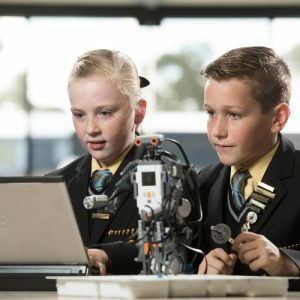 We are driven by our commitment to inspire our students to develop a life-long passion for learning and a curiosity about the world. 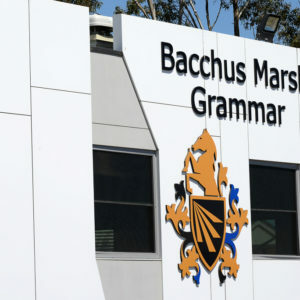 Our curriculum at Bacchus Marsh Grammar, and its effective delivery, is designed to provide innovative and exciting learning opportunities through a broad and diverse range of engaging subjects. Specially tailored literacy and numeracy programs at all levels help empower students to further develop these essential academic skills. 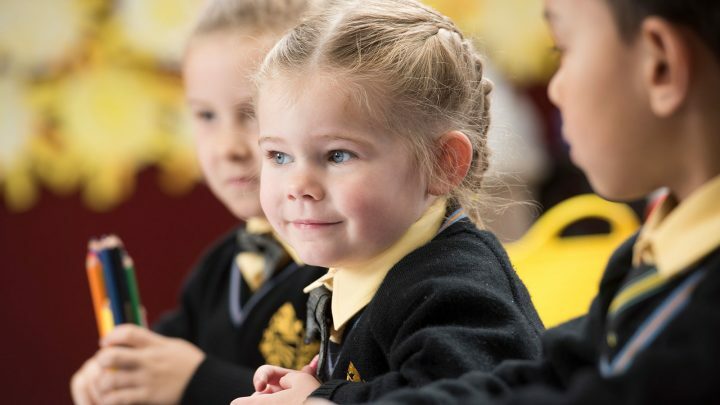 Our curriculum is delivered in a traditional, calm and structured environment and promotes effective learning and collaboration between students and teachers. 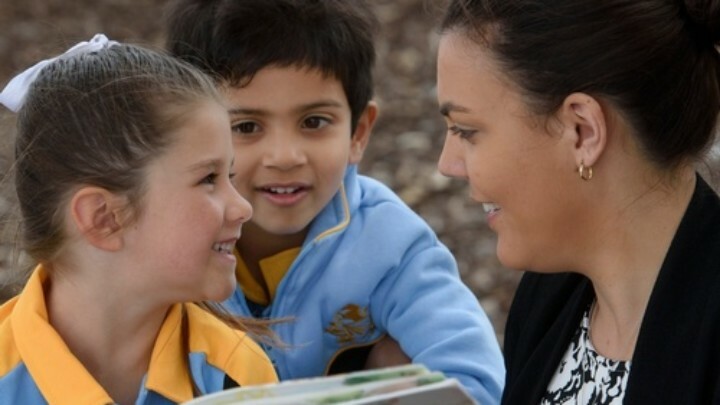 Our teachers are highly qualified and motivated specialists with an enviable breadth and depth of skills and a rich diversity of experience. 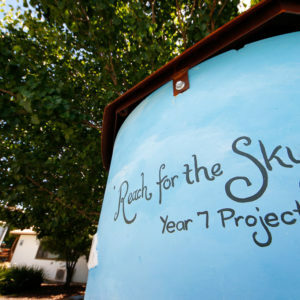 They have the capacity to identify and differentiate their teaching to provide challenging and coordinated programs that suit the needs of all students. To further expand their educational horizons, students have the opportunity to participate in national and international competitions. 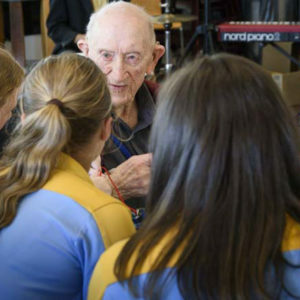 Such experiences help to deepen and challenge their learning and also promote wider recognition of their academic achievements. 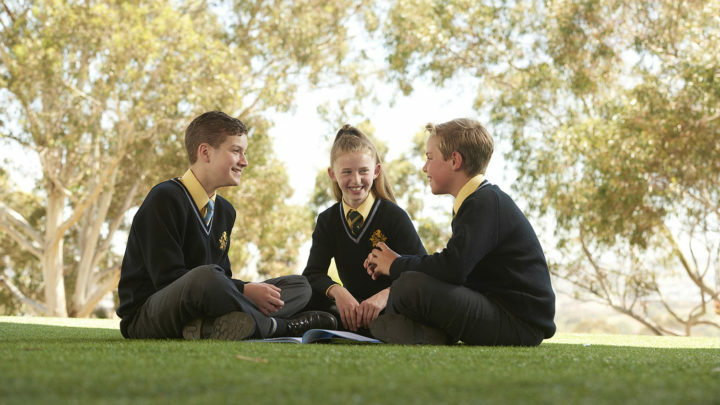 Bacchus Marsh Grammar is a safe and caring environment which, through the breadth of our programs, inspires students to be confident, resilient and independent life-long learners. In short, an “Education for Life”.